REPUBLIC ACT NO. 7832 AN ACT PENALIZING THE PILFERAGE OF ELECTRICITY AND THEFT OF POWER TRANSMISSION LINES/MATERIALS, RATIONALIZING SYSTEM LOSSES BY PHASING OUT PILFERAGE LOSSES AS A COMPONENT THEREOF, AND FOR OTHER PURPOSES. It is a social reality that there are many blighted community in the Philippines mostly in Metro Manila, those living near the rail road, river banks and other private lots occupied by unauthorized people living in shanties. Many of those structure I mentioned were mostly having electric powers illegally. Having connection by putting a jumper from electric post or connection from private houses or commercial business. I reside in San Antonio Village Makati near the Philippine National Railway tract where many residential shanties are build. Its a big community by itself. There are political structures in there and power that controls everything. Coordinate with them for a lot of time as a elected council leader in our community on Issues, concerns and problems. Became so involve with them with programs and community projects. 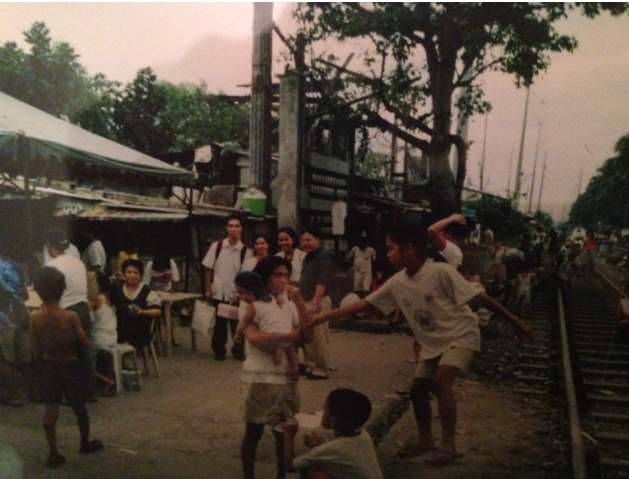 Livelihood, sports, health and peace and order. sanitation and cleanliness and also spiritual. Manila Electric Company cuts the lines they will be out for some days, weeks but will be restored again illegally. 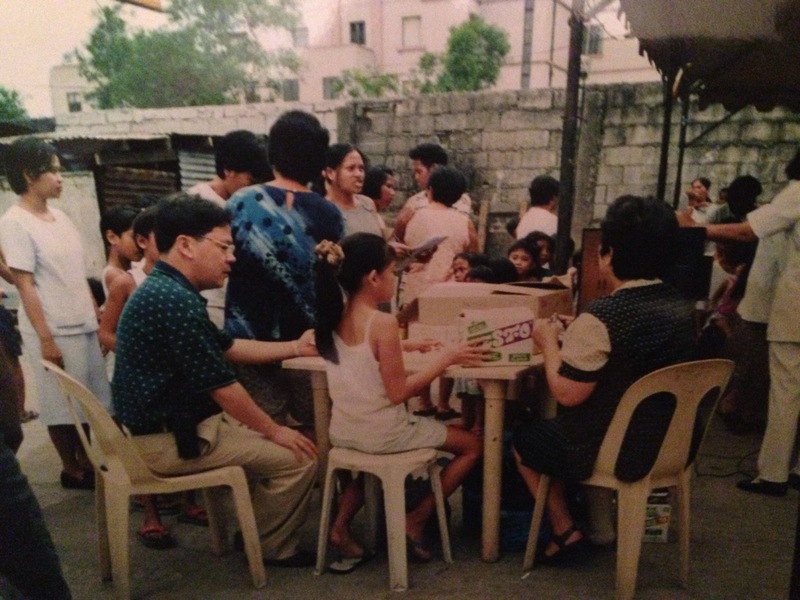 in 1998, When this Law was passed people from Meralco send some letters of inquiry and survey was given per household for possible electrification of the area. After collecting all the community data they came back for a meeting among the residents. On that said meeting they were all surprised with the change of event. They were loaded up on a van and was send to prison on the case filed against them on Anti Pilferage Law. Each family were charge base on the document they submitted indicating the number of years they stayed in the are and number of appliances they used among others. No much help is there since people are afraid as this was a very hot issue. Helping those who violated or may we say committed a crime. The men and the ladies, young and old were send among the jail inmates in the city. Went to meet with the Police and was ask to get bail for each one. That was about P 3,000.00 each. There were search warrant still to be served that time and people starts asking if they need to go to the police station. It was a chaos, people don’t know what to do. People hide scared for another round up, amidst the problem of getting money to bail their families. We got the people in place to get involve securing bail for the families. Raise fund, donations, money lenders. just to make sure they are released. It was a bad experience for a each one. I would still recall one peace officer of the community who was among arrested hysterically asking for help after being in there for some days in jail afraid of being assaulted up by inmates he send to jail. Children affected and worried about their parents in Jail. I learned from the bail bond personnel that there are police given percentage of the money they collected. It was a part of system. 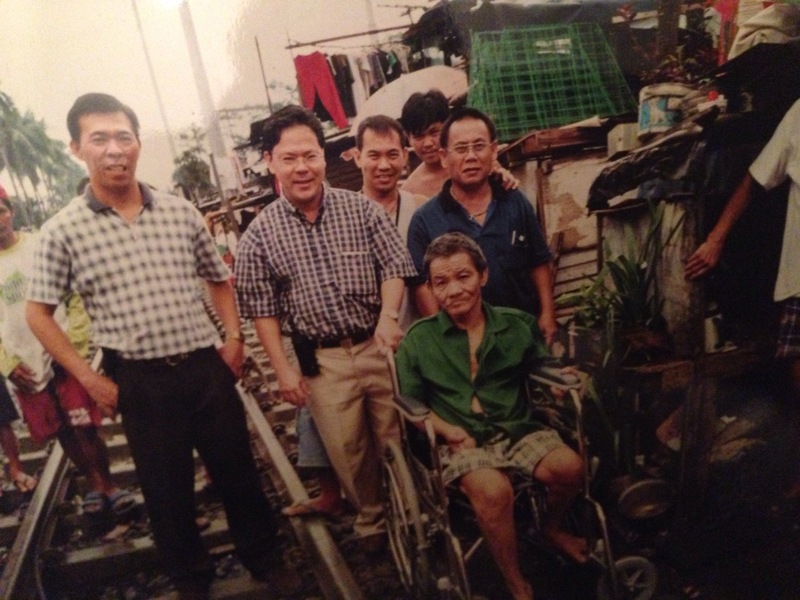 The first hearing was heard in court with a legal representative from the Urban poor. The attorney was given just some donations from residents. Each case is different, some case were for about P30,000. 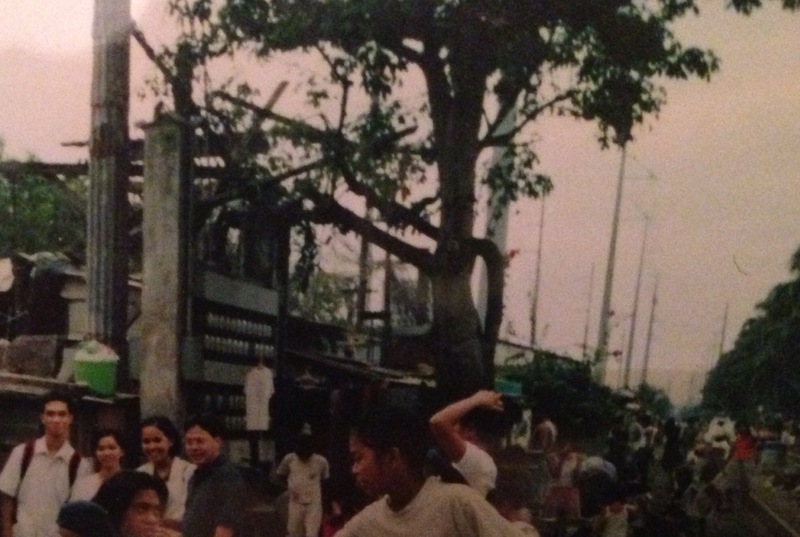 some P10,000 depending on the electric consumption they had. This is no way solution as they can not afford any of this amount. I went to some friends from the corporate office of Maralco to help us. The corporate secretary who was a partner on community program we have for out of school youth assisted us with their legal Department. They allowed us to settle with a deal to make it equally P 5,000.00 each providing they will have a legal connection on the area. On the final judgement of the court they were all release upon payment of the approved amount. It was one of the happiest moment of my life. A humble servant, personally representing them in court. With happy people elated, shouting from the court corridors to the street. Shout of freedom. There is something wrong with this law. I believed they should not be put in jail with the criminals. I wish …. it did not happen at all. Program for electrification. Meet with people from Meralco office to discuss how to legally put up each family power meter. Design and cost was prepared by Meralco with the Barangay councils all out support. Support from Public officials was poured to finish this program on time. We did urban development data collection and mapping for the area. This documents we made were used not only for electrical purposes but for other issues that they will face in the future like relocation. They had their houses lighted with no fear. Children where able to study not with candles but lights. A happy day for everyone and a lesson in life. Reflecting on this, May we be a light for others in time of need. A light of hope. A light for each one in our own work, community and our family. Truly, A lift of hand for help, is A LIGHT FOR LIFE. Previous Previous post: Photography as an instrument of change. Next Next post: Let there be light! The cry of the poor.